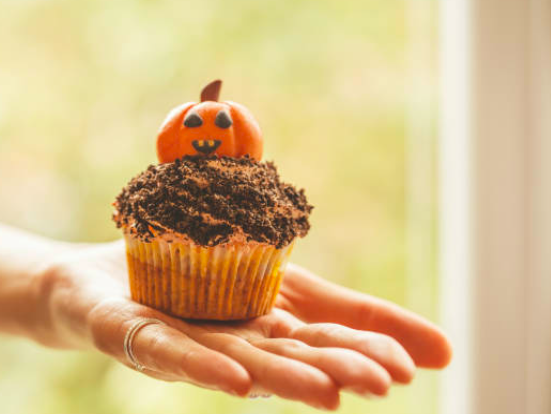 Whilst it’s important to nourish our bodies with wholesome meals, Halloween is often a time where we also enjoy indulging our sweet tooth. Especially when it involves trick or treating. Arbutus have all things covered in order to make you the most popular house on the street !! 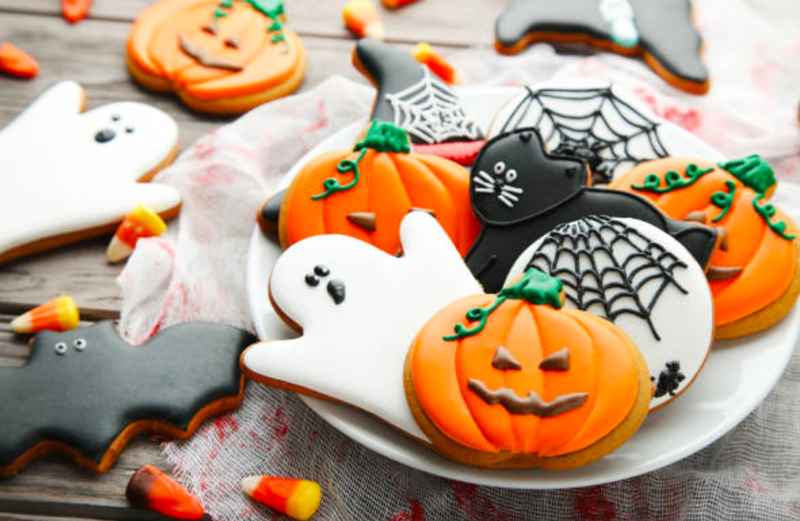 In order to win over the younger neighbours and provide candy that kids actually like we have listed a mixture of treats which both younger kids and parents are happy to enjoy as variety is key. Here is a list of candy treats that are sure to tickle the taste buds. Melt chocolate chips in microwave for 30 seconds until all is melted. Add marshmallows to the chocolate melt. Place marshmallows on a tray to decorate. Once decorated place marshmallows in the fridge for 20 minutes to make sure chocolate has hardened. Place Popcorn in large bowl. In a large pot mix the mini marshmallows and butter over heat. Once melted pour the melted mixture over the popcorn and stir until popcorn is covered. Roll the popcorn mixture into balls and place on a baking tray. Design and personalise you own mini ghosts. Place popcorn in fridge until chocolate has cooled. Place mini chocolate chips in a pot to heat. Once chocolate has melted dip strawberries in melted chocolate coating. Place strawberries on wax paper to dry before designing the small ghosts. Place the strawberries in fridge to cool and enjoy !